An active keynote speaker, Rusty speaks regularly at top conferences and leads workshops for businesses of every size. He has spoken at EO Alchemy, EO Nerve, SXSW Interactive, FPA (Financial Planning Conference), Million Dollar Round Table (MDRT) and has been a faculty member at the Harvard Medical School Publishing Course for the past 10 years. Audiences regularly rate Rusty among the highest marketing speakers they’ve experienced based on his mix of story-telling and practical, put-it-into-action-next-week guidance. Leveraging case studies from his own work with some of the world’s biggest brands and thought leaders, he teaches audiences of all sizes how to use Authority Marketing to build a bigger personal brand, grow your business and make an impact. 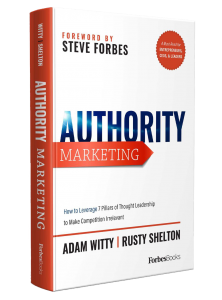 While your competitors focus on building their corporate brands – a process that takes more time, money and resources – you can make a much larger impact by instead focusing on your own thought leadership – what we call Authority Marketing. 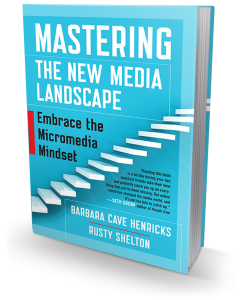 This presentation walks through the changing media landscape and how to use 10 steps to build a meaningful Authority brand to build your business and make an outsized impact with your message. With the seismic changes occurring in the media environment how can marketers stay ahead of the curve and integrate social media, PR and other marketing efforts for the most effective outcome? 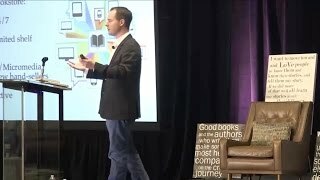 This keynote shows the roots of rented, earned and owned media and how to maximize each for marketing success. 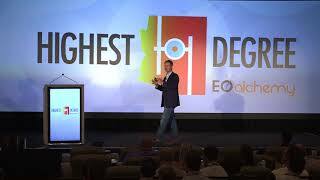 This keynote will peel back the curtain to share the secrets behind the 10 steps that helped Shelton Interactive build brands for some of the biggest thought leaders in the world. This 10-step plan combines insights from the changing worlds of publicity, social media, and marketing to help you cut through the clutter and build a large platform. You will leave this keynote with a clear roadmap you can follow to find a large following and get more publicity for you and your book. We have entered a new media environment, one in which every individual and brand is a media outlet, whether they know it or not. Those who embrace the opportunity to build a direct connection with their audience will prospect in the new media landscape while those who wait will fall behind. This keynote will show the audience why thinking more like a member of the media than a marketer is the key to growing a larger platform in the modern media landscape. Most of Rusty’s keynote speeches are designed specifically for the audience’s needs, so if you have a certain topic in mind, please email him to talk more about it.